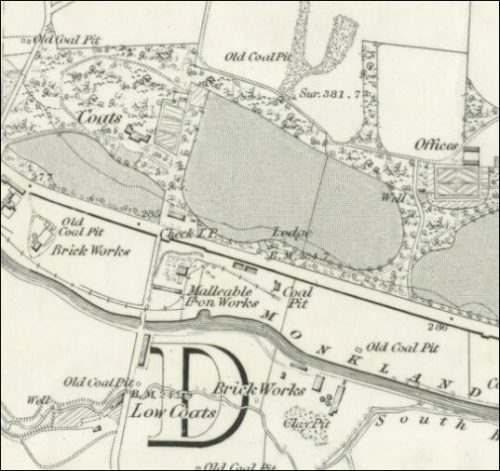 25/11/1856 – Edinburgh Gazette – Bathgate, Airdrie and Coatbridge Railway – A Branch Railway diverging out of or from the said Main Line, and commencing at a point at or near Brand’s Brick and Tile Work at Pottery, in the Parish of Old Monkland and County of Lanark, and terminating by a Junction with that part of the Monkland Railways called the Monkland and Kirkintilloch Railway, at a point at or near the Dundyvan Basin of the Monkland Canal, in the same Parish and County. 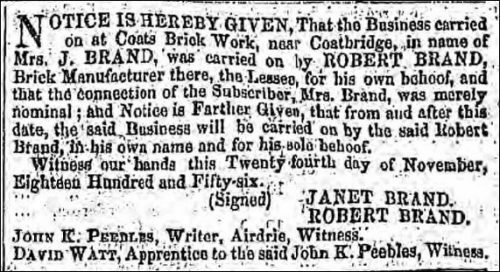 Below – 31/12/1856 – Glasgow Herald – Notice is hereby given that the business carried on at Coats Brick Work, near Coatbridge in the name of Mrs J Brand, was carried on by Robert Brand, brick manufcaturer there, the lessee, for his own behoof and that the connection of the subscriber, Mrs Brand, was merely nominal; and notice is farther given that from and after this date, teh business will be carried on by the said Robert Brand in his own name and for his sole behoof. 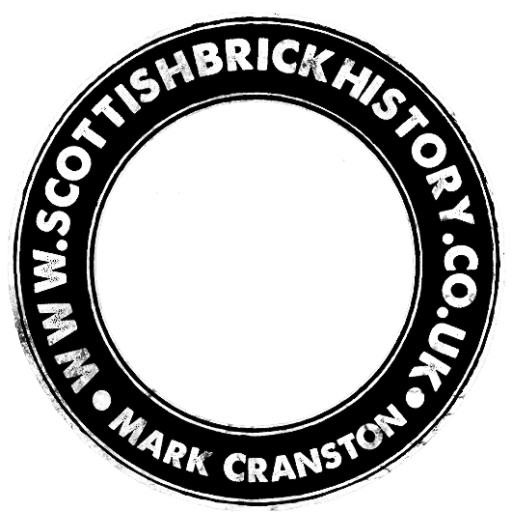 24/11/1856 – Janet Brand. Robert Brand. 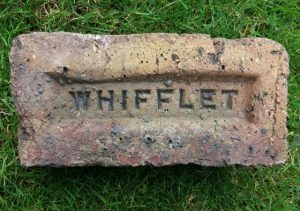 Below – 1869 – And this could be another reference from Slaters Directory – Brands Old Brick Works, Whifflet, Coatbridge. 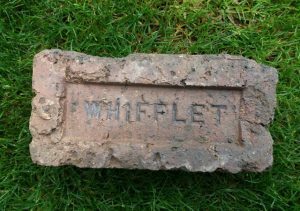 21/05/1879 – Glasgow Herald – Examinations – Robert Brand, Brickmaker, Coatbridge and coalmaster at Glenduffhill and at Glasgow – to be examined in Sheriff Murray’s chambers, County Buildings, Glasgow, 30th Mat at eleven o’clock. 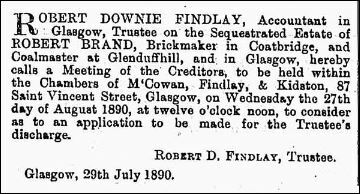 Below – 01/08/1890 – The Edinburgh Gazette. 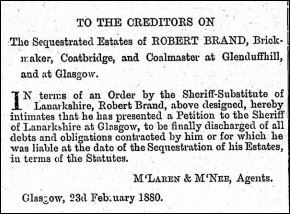 Meeting of creditors regards the sequestrated Estate of Robert Brand, Brickmaker, Coatbridge. 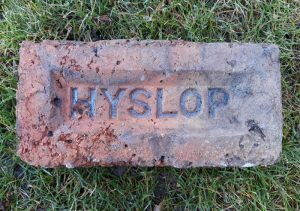 Found in the West Lothian area by Arnie Faichney. 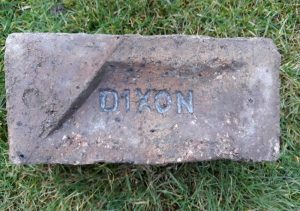 Airdrie House Brickworks, Airdrie, Lanarkshire. 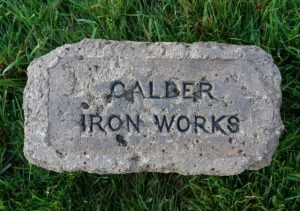 Alternative brickworks include: Kipps, Coatbridge, Lanarkshire. . .